At Autoracks, we are the number one provider of roof racks in Preston Lancashire. 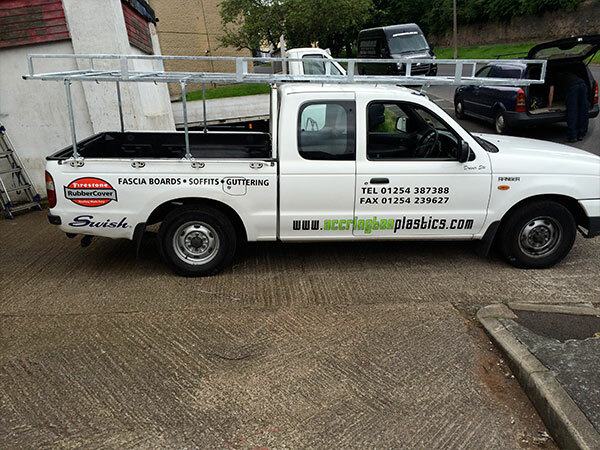 We have been supplying roof racks for commercial vehicles in Preston and the surrounding areas for many years now. Autoracks offer a professional bespoke service so you acquire the roof rack system that most suits your needs. We are a local company you can trust. We are the go-to roof rack installation business that many large local companies come to for installing commercial vehicle roof racks. 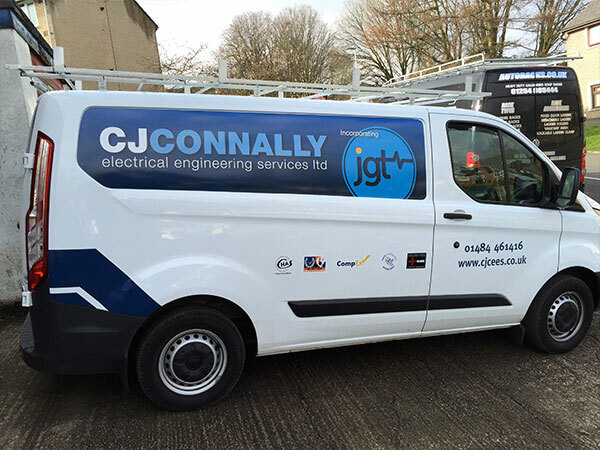 If are the owner of a commercial van, we suggest you get in touch to see how we can help you. Commercial Van Roof Racks are perfect for carrying extra storage that might not fit into the van itself, especially for any large objects that you may be carrying. Once installed, your work gear can be fitted securely onto the top of your roof. At AutoRacks, we take safety seriously. All the roof bar fittings will be installed properly by our expert fitters. Each vehicle will require different measurements of roof bars, for more information, please get in contact. 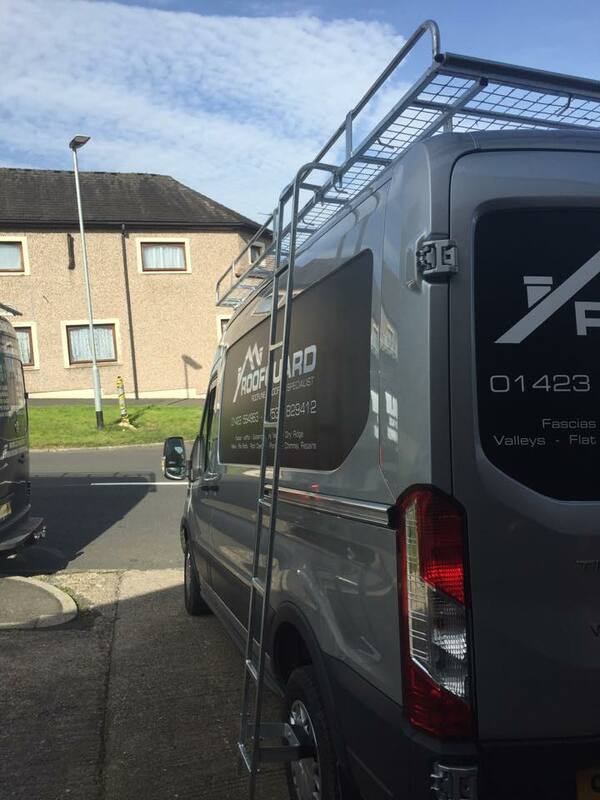 We will be able to install the right roof rack for your commercial vehicle, no matter what the make of the van is. 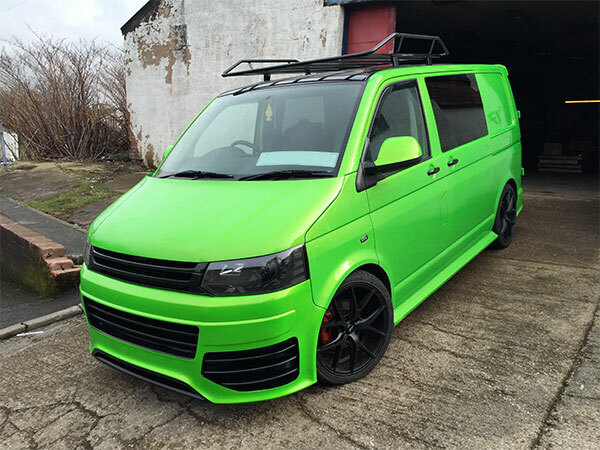 Looking for a brand new roof rack to be fitted to your commercial van? Look no further, Autoracks are here to help. We provide the roof rails that you need for your vehicle. We even install the roof rack so you do not have to. For more information please read below, or give us a call on 01254 885 444.